Neutralizes dark circles and brightens the undereye area, helping to deliver a refreshed, wide-awake appearance. Its peach shade is specially formulated to color-correct bluish-purple shadows beneath the eyes. It adds just the right hint of tint to ivory and beige skin tones. It layers beautifully with Mary Kay® Perfecting Concealer for natural, seamless coverage. Help wake up tired-looking eyes! The peach shade of Mary Kay® Undereye Corrector is the industry standard for addressing bluish-purple shadows beneath the eyes. The undereye corrector adds just the right hint of tint to ivory and beige skin tones to neutralize dark circles and brighten the undereye area, helping to deliver a refreshed, wide-awake appearance. Bye-bye, dark shadows. Hello, beautiful! It layers beautifully with Mary Kay® Perfecting Concealer. 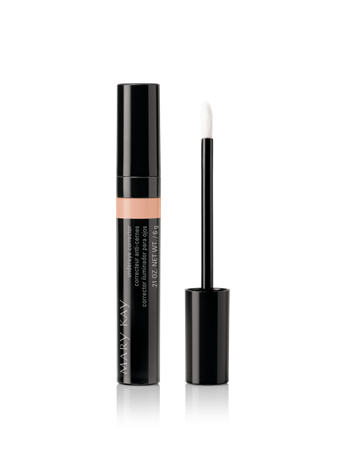 First apply Mary Kay® Undereye Corrector and then apply Mary Kay® Perfecting Concealer. 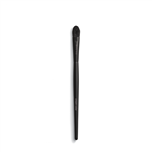 Use the Mary Kay® Cream Color Brush† for a precise application. 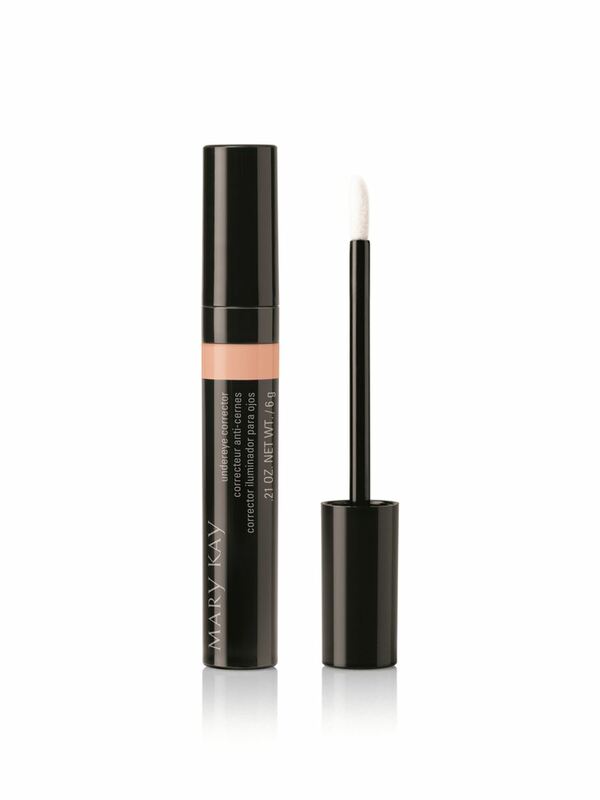 Mary Kay® Undereye Corrector works for skin tones ranging from light ivory to deep beige. †For hygienic reasons, it is recommended to dedicate one brush for use with cream eye color and one brush for use with concealer.